Meet five of the many cannabis entrepreneurs taking the industry by storm. These weedprenuers are leveraging their business success to spread awareness and erase the stigma around legal cannabis. When an industry grows and becomes more successful, opportunities for entrepreneurs rise. The cannabis industry is no different. 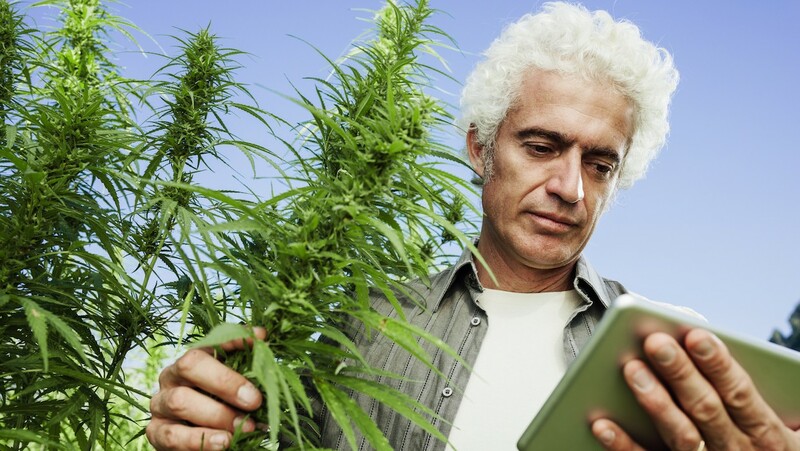 The legalization of recreational and medicinal cannabis has expanded dramatically over the last couple of years, and entrepreneurs are wasting no time taking advantage of these new opportunities. Here are just a few examples of fearless cannabis entrepreneurs using their innovative mentality to progress the cannabis industry. As the founder of the world’s largest medical marijuana dispensary, Harborside Health Center, it’s no surprise that DeAngelo is one of the most well-known cannabis entrepreneurs. He has spent four decades educating and inspiring others about the cannabis industry. Additionally, Deangelo is the co-founder and president of a company created to connect investors with the cannabis community, and vice versa, called Arcview Group. DeAngelo is well versed in the importance of cannabis as a medical substance. Through Arcview Group, Harborside Health Center and public speaking around the globe, his leadership is working to erase the stigma surrounding cannabis. 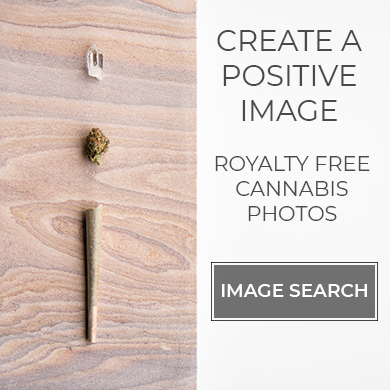 He aims to build a network of polished, innovative entrepreneurs and investors in order to bring cannabis out of the dark and into the light. Whoopi Goldberg is making a name for herself in places beyond Hollywood. Leveraging her success in Blockbuster movies, Goldberg dove into the cannabis industry with the intention of producing only the highest quality of products. From there she partnered with seven-time High Times Cannabis Cup award winner and founder of Om Edibles, Maya Elisabeth, to create a line of female-centered cannabis products specially curated for menstrual discomfort: Whoopi and Maya Synergy. Elisabeth is known as one of the best creators of medical cannabis products in California, and was immediately drawn to Goldberg’s eagerness to join the cannabis entrepreneur community. Whoopi and Maya Synergy products range from tinctures to bath soaks and are available at a number of retailers across California and Colorado. They are a power duo that inspires women in cannabis to break into a male dominated industry. From leaving an unfulfilling desk job to entering culinary school and opening 2 award-winning restaurants, Chef Miguel Trinidad has garnered the power of entrepreneurial success. Trinidad is one of the hottest chefs in New York City, and executive chef at Maharlika Filipino Moderno and Jeepney Filipino Gastropub. In 2015 he partnered with Doug Cohen, founder of events company Stadium Satus, to create a cannabis-infused fine dining experience called the 99th Floor. Trinidad is well versed in canna-oils and butters, and creates award-winning five-course meals you can’t get anywhere else. From being featured on the Food Network and landing covers on numerous magazines, Chef Miguel Trinidad is doing his part in bringing cannabis cooking to the mainstream restaurant industry. Cannabis advocate and CEO are just a few titles to describe Jane West. In 2017, West was named as being one of the 15 Most Powerful Women In the Weed Industry by Complex Magazine. One of the main reasons behind obtaining her title was her self-titled lifestyle brand centered around cannabis. Her website is a clear indicator at what West is capable of doing in terms of removing the stigma around cannabis and modernizing the industry. Her work is featured in publications such as The New York Times and TIME Magazine. West aims to inspire others to join the cannabis industry in any way they can. She understands that the legalization of marijuana will continue to grow and spread across the country, and is determined to make her mark on the industry. This Emmy award-winning talk show host turned to the healing powers of medical cannabis after being diagnosed with Multiple Sclerosis (MS) in 1999. Williams has become one of the most high-profile activists for medical marijuana, with an engineering degree from the US Naval Academy as well as experience working with biofood companies and high-tech corporations. Williams worked tirelessly to pass cannabis legislation in states such as New Jersey and Ohio, and launched his own canna-business, LenitivLabs, to produce medical cannabis products using only the latest cannabis manufacturing technology. Williams sees the current state of the cannabis industry as just the tip of the iceberg, and has plans to expand his product base rolling out to more legalized states across the US. From award-winning cannabis chefs to globally-acclaimed dispensary owners, cannabis entrepreneurs are expanding the industry with a force. Bright people like these are the ones that will erase the negative light shed on cannabis and help to present it as a professional industry like any other. Is a Shortage of Marijuana Possible in California?